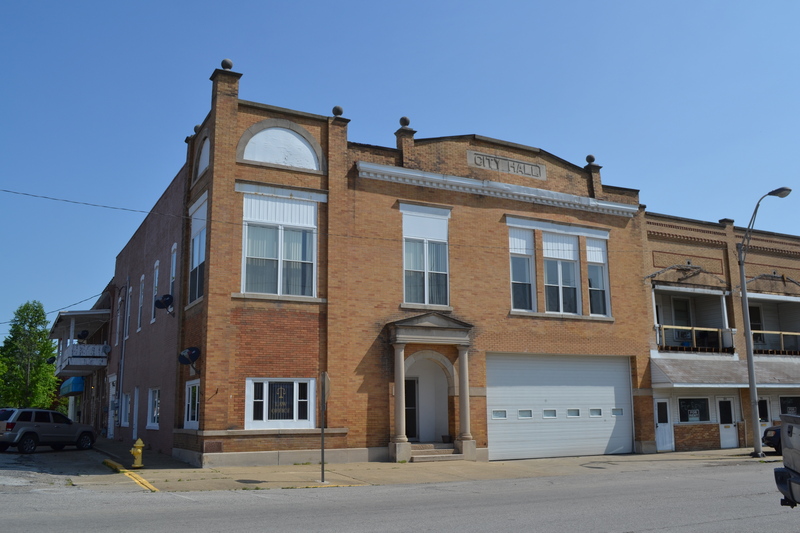 Indiana is well-known for its quant historic commercial squares, crowned by their iconic courthouses rising into the skyline to greet visitors since the mid-19th century. 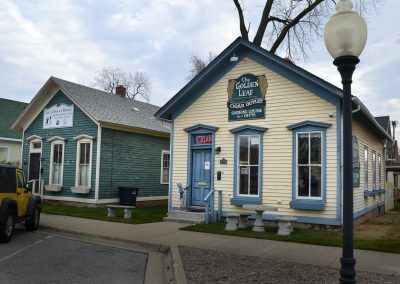 These courthouse squares are seeing a resurgence of life stemming economic development, restoration and reuse. 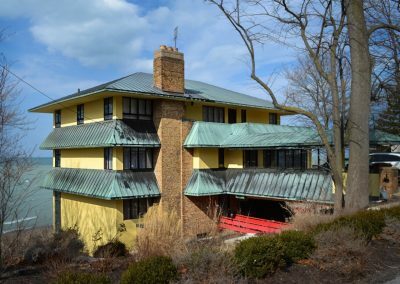 Wanting to position itself to take full advantage of this trend, Sullivan officials worked with a development company who recommended the downtown be placed on the National Register of Historic Places. The Sullivan Courthouse Square Historic District became the ninth courthouse district in Indiana nominated to the register by KW Garner. 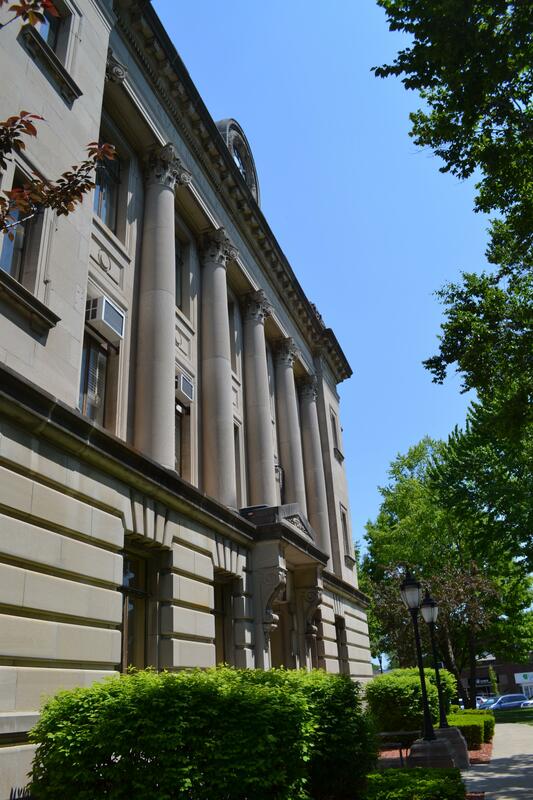 The Southern Indiana city’s square includes the elegantly-domed 1926 Sullivan County Courthouse, old city hall, impressive classical bank buildings, theater and an early 20th century gymnasium befitting of any Hoosier community. 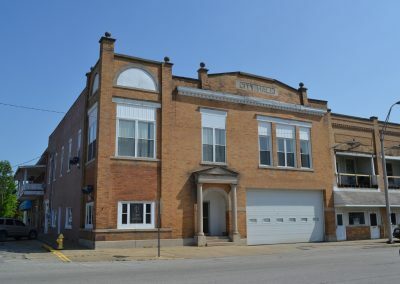 “Old City Hall” and a majority of buildings on the south side of the square are poised for restoration using residential tax credits, for which KW Garner also completed eligibility documentation.